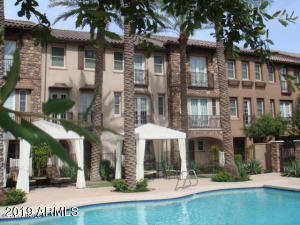 The Biltmore Jewel condos for rent are located north of Indian School Road just east of 24th Street. 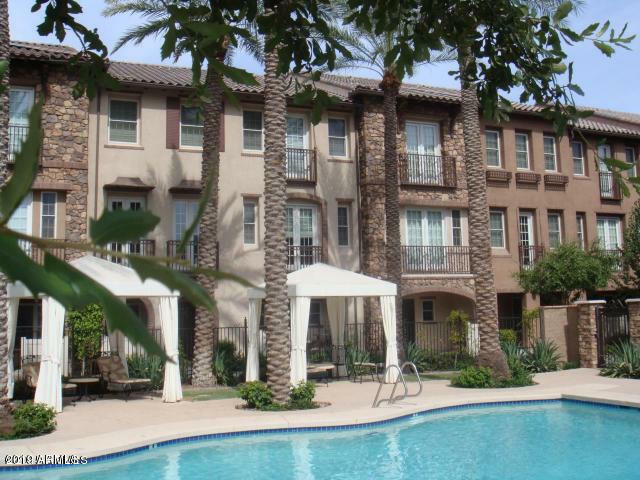 The townhome style condominium complex includes a community pool and spa. Thanks for viewing Biltmore Jewel Condos for Rent.